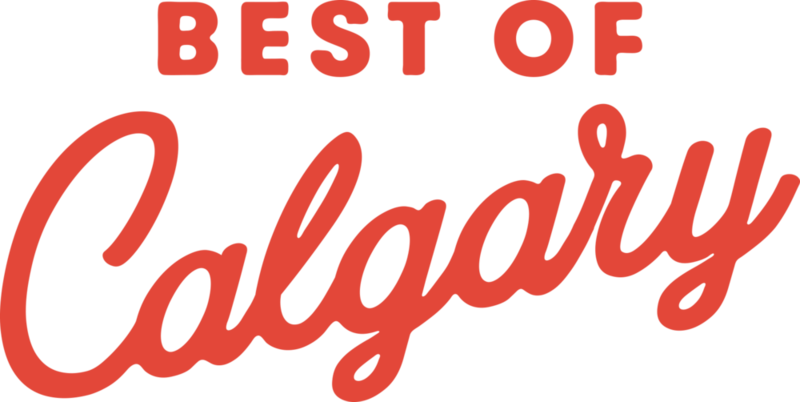 Voted Best Salon in the Best of Calgary! Yay! 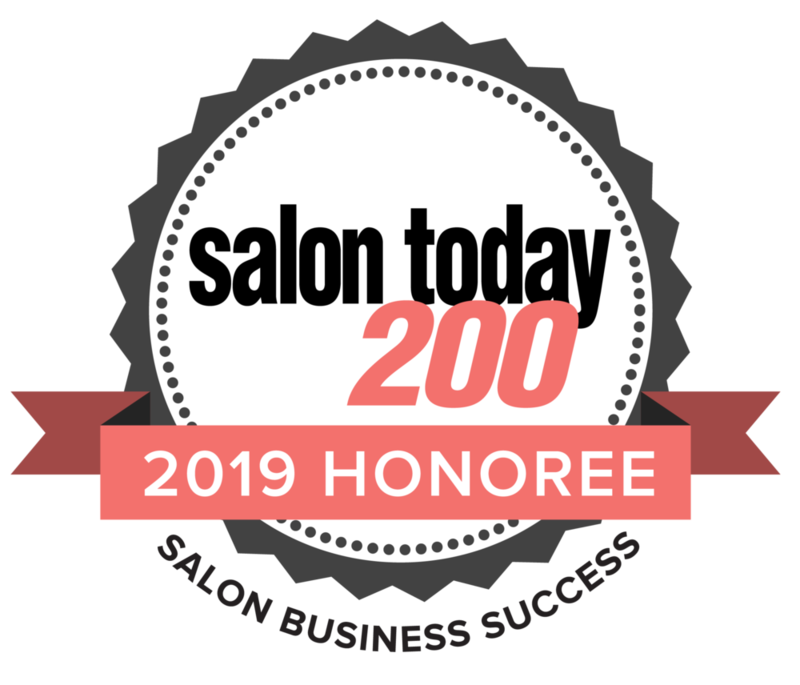 Thank you for once again voting us as the Best Hair Salon in Calgary! 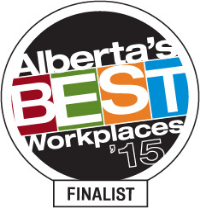 We love what we do and we love that you do too!